Professor Zhengming Chen, co-author from the Nuffield Department of Population Health, at the University of Oxford, said: “There are no protective effects of moderate alcohol intake against stroke. “Even moderate alcohol consumption increases the chances of having a stroke. Dr Kate Holmes, assistant director of research at the Stroke Association said: “This study helps to bust the myth that moderate drinking reduces your risk of having a stroke. 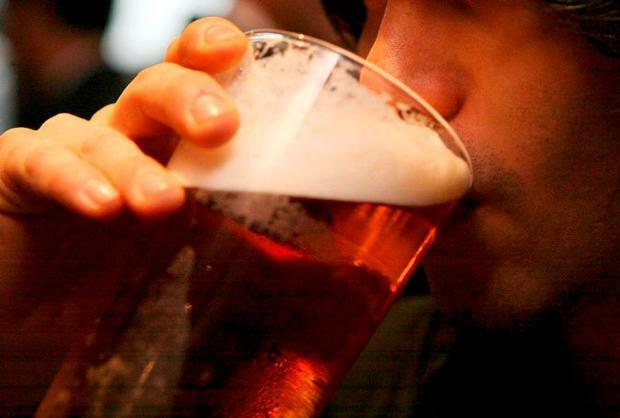 A spokeswoman for the Alcohol Information Partnership said: “We encourage people to be able to make sensible, well-informed decisions about drinking based on evidence and their own circumstances.